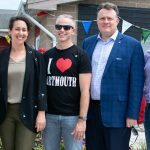 The great outdoors are incredibly great in Dartmouth North. 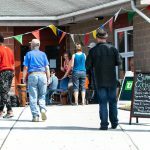 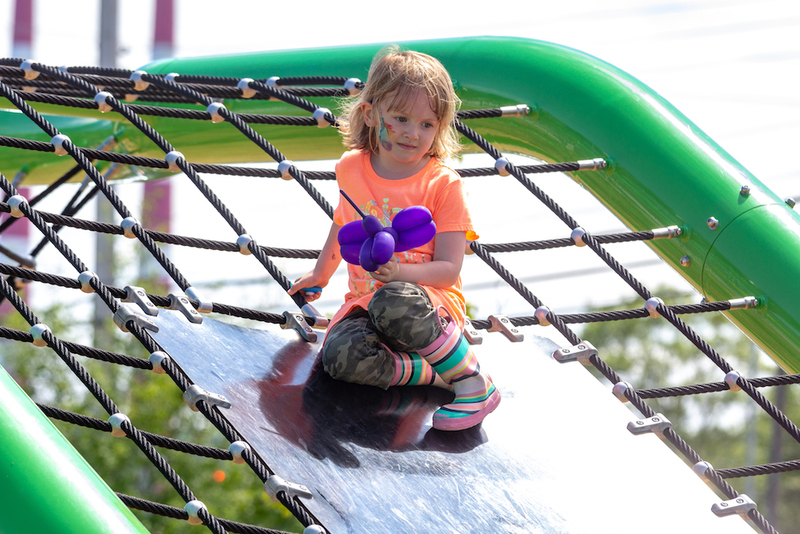 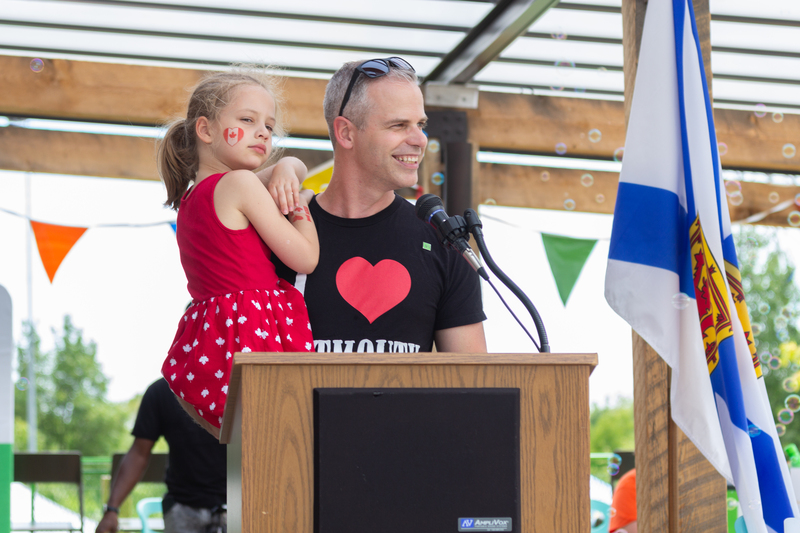 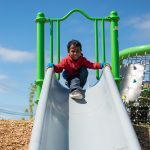 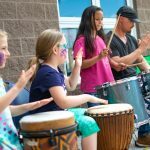 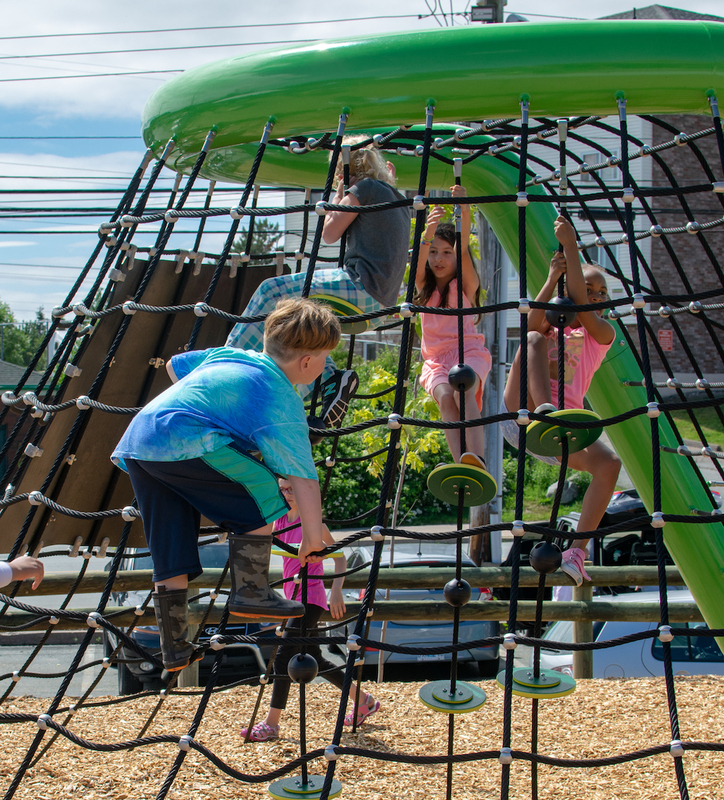 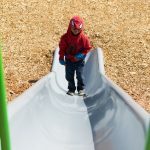 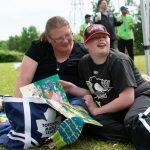 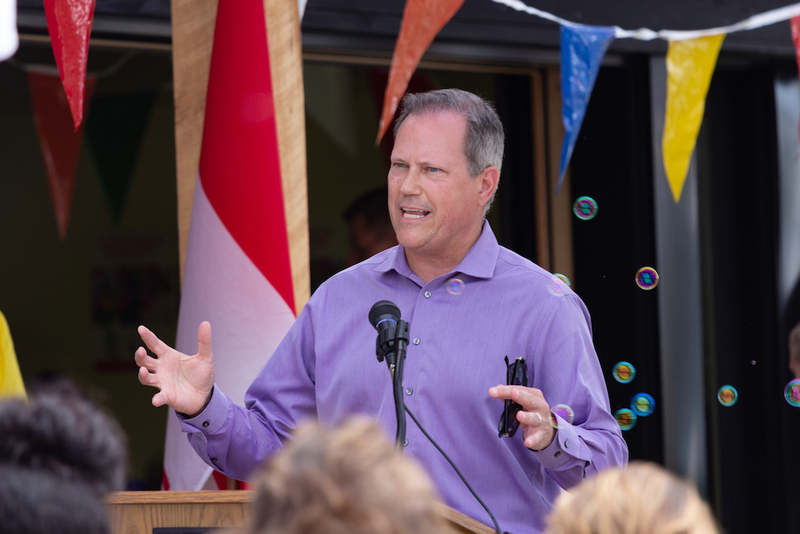 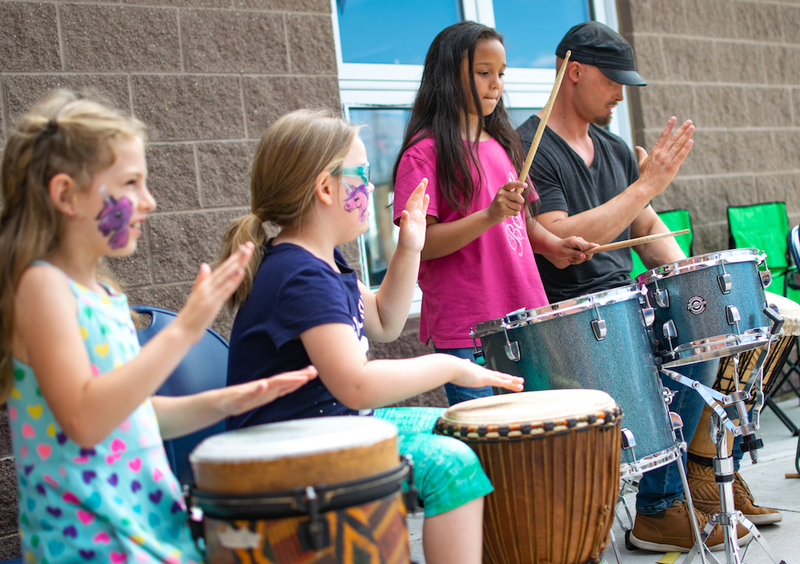 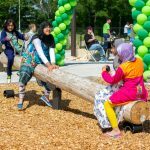 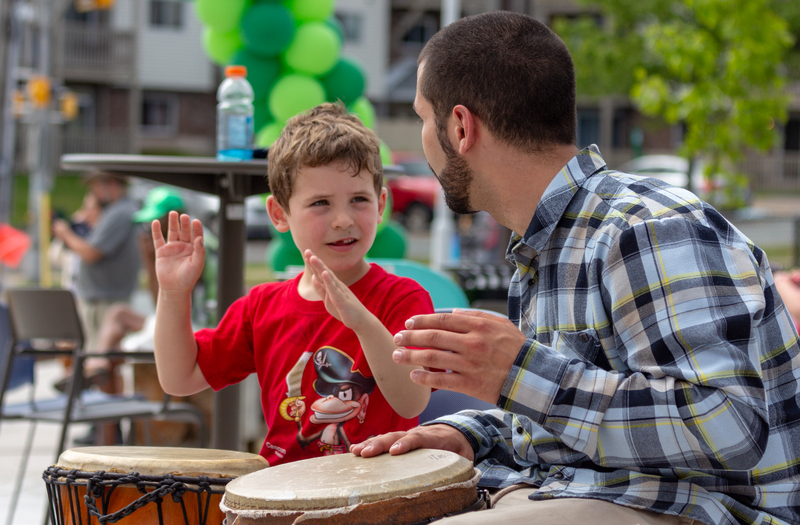 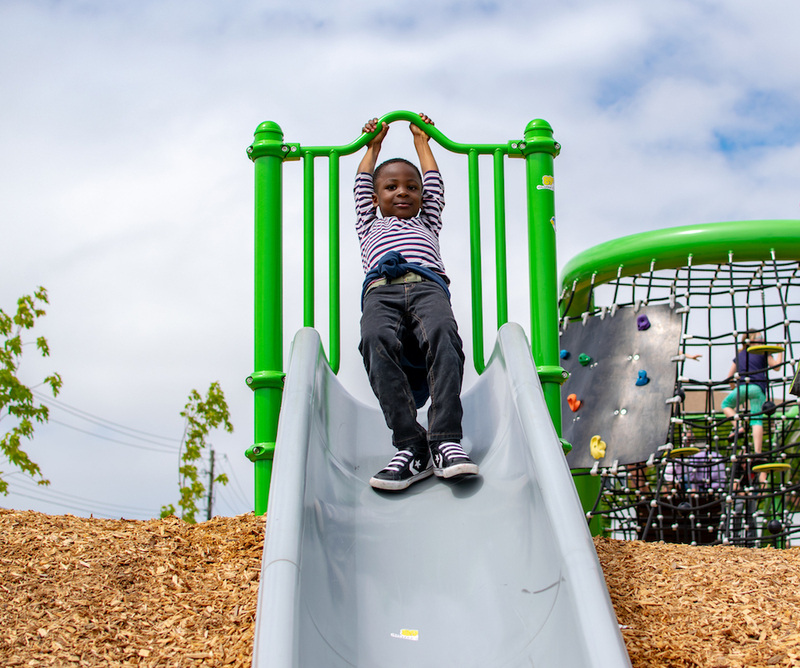 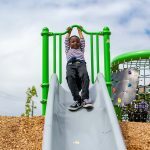 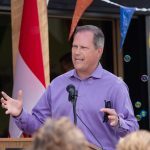 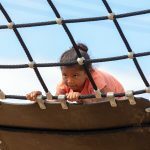 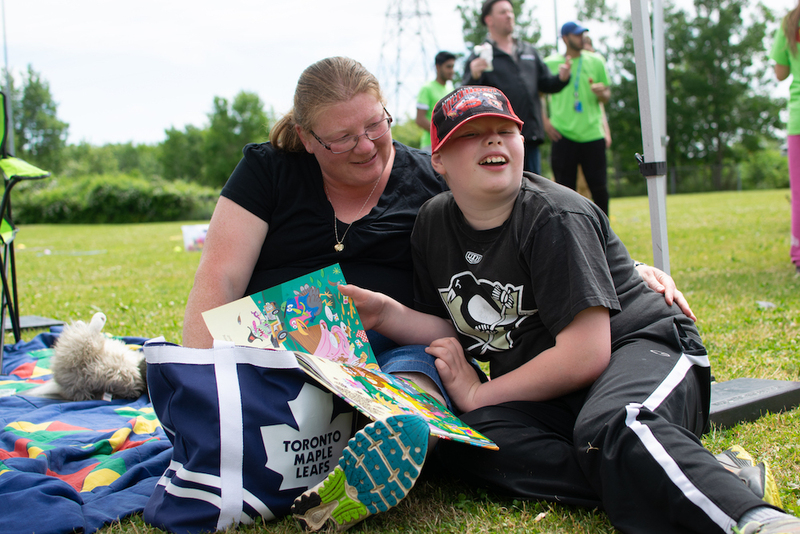 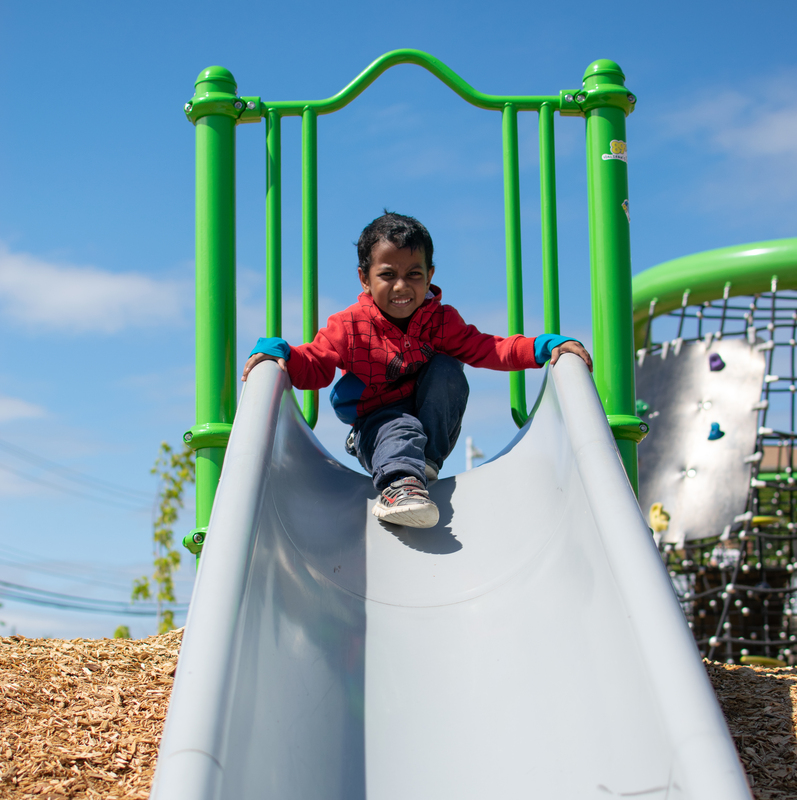 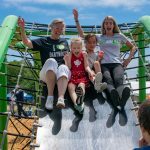 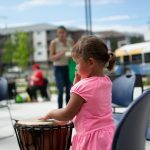 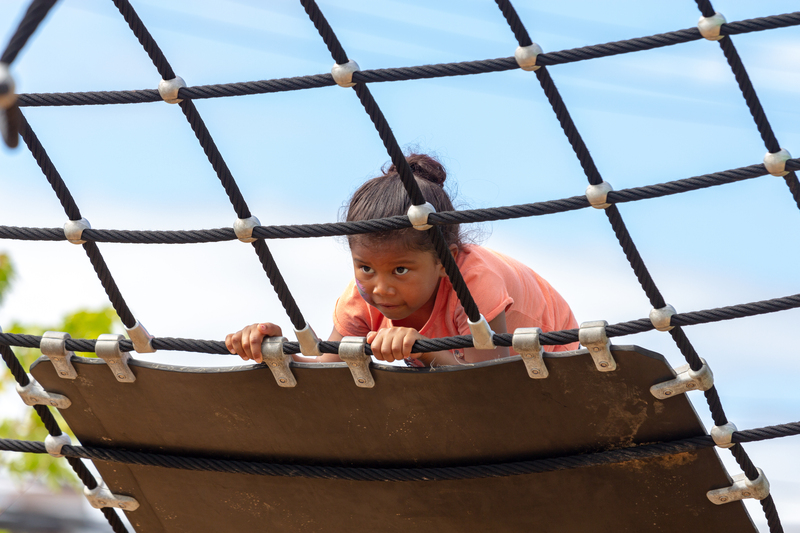 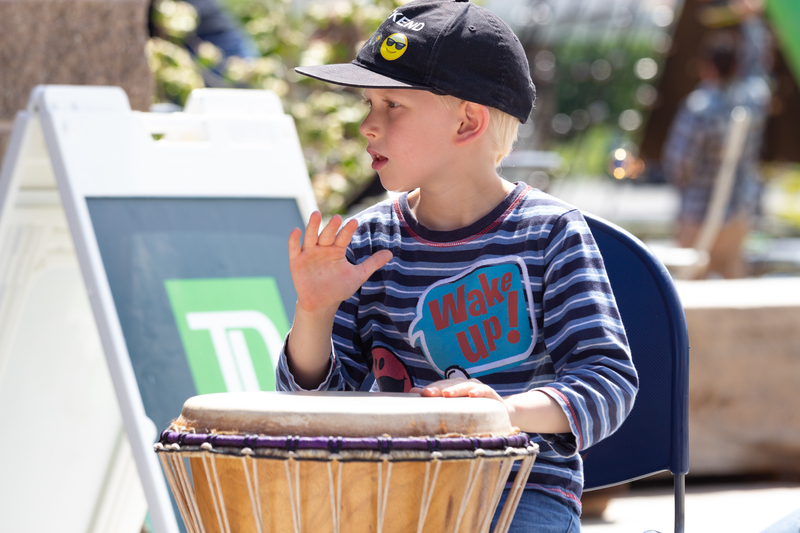 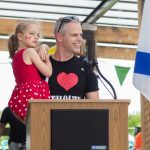 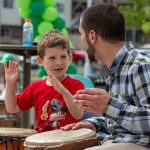 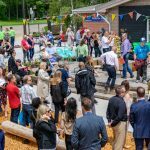 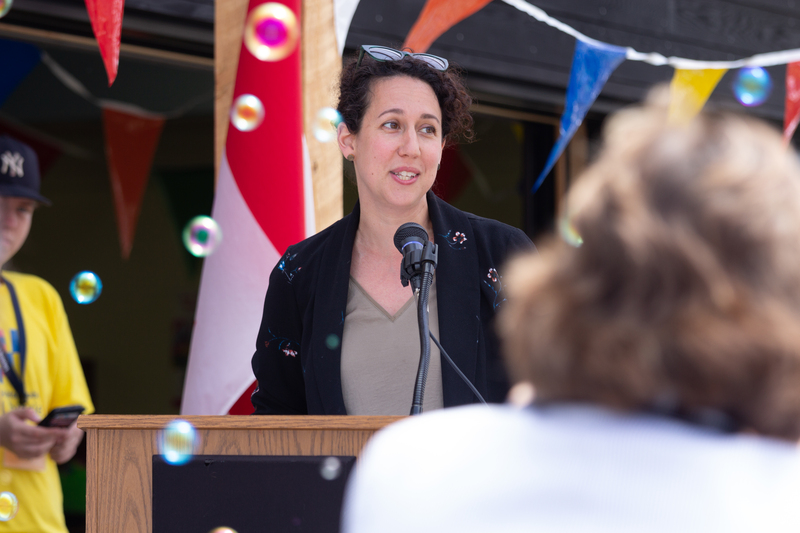 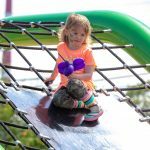 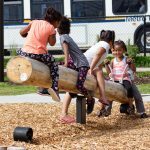 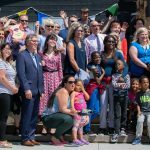 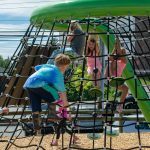 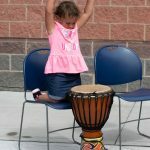 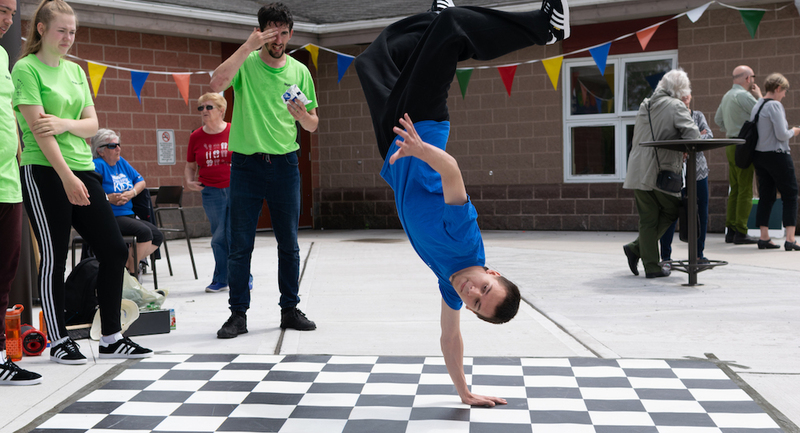 On June 29, 2018, Halifax Public Libraries and the Halifax Regional Municipality officially unveiled our new Dartmouth North Community Centre and Library's outdoor library and playground. 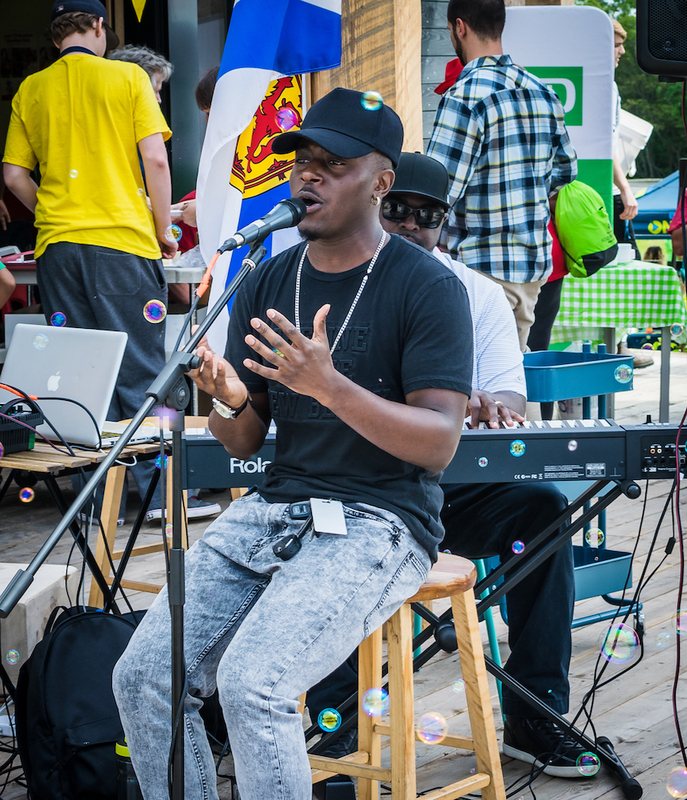 In the morning, we waited with hopeful eyes on the sky as rain poured down on Dartmouth. 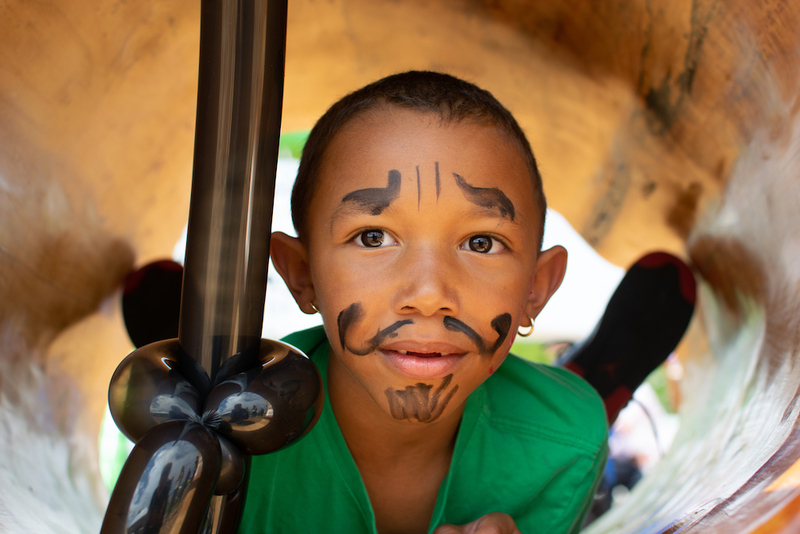 Much to our delight, the sun decided to join us just in time for our Summer Celebration. 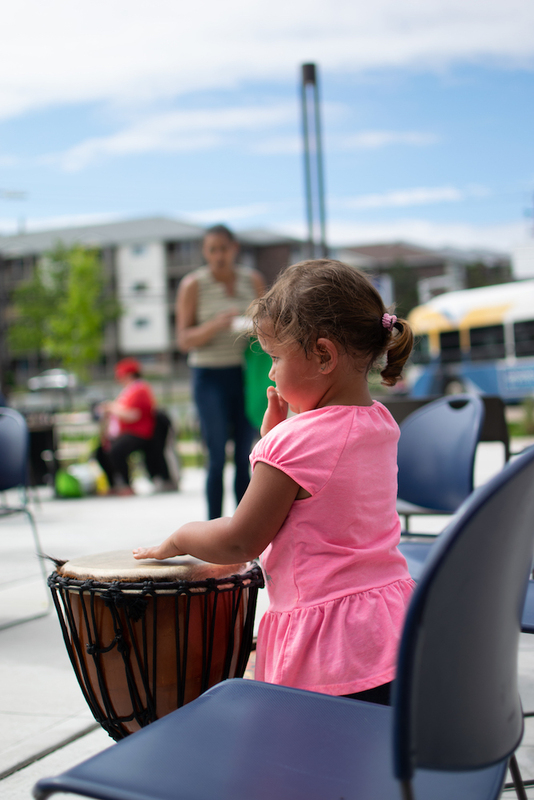 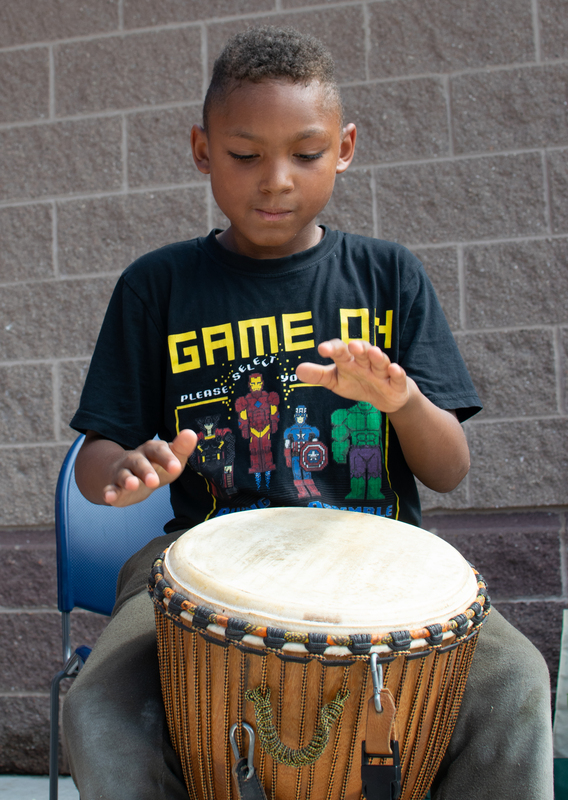 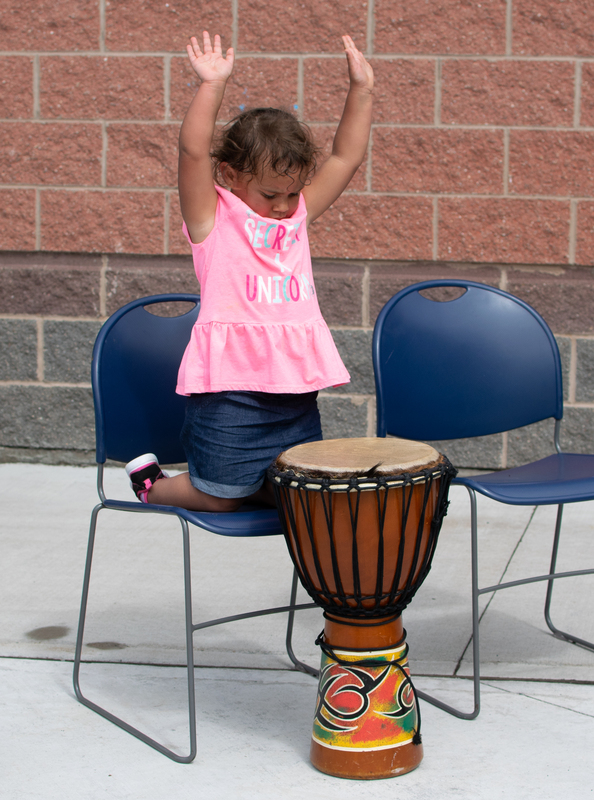 A large crowd of families, community leaders, and Library partners filled the new local "backyard" for an afternoon of activities and fun. 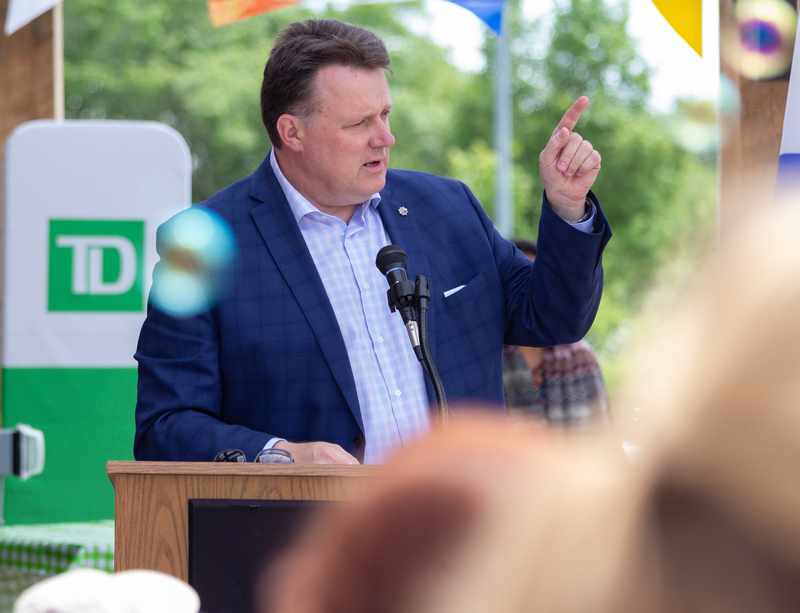 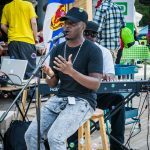 Our sponsors and friends from TD Bank Group and ACOA joined us to bring warm greetings, Keonté Beals shared upbeat music, and local teen Kayley Dixon performed spoken word. 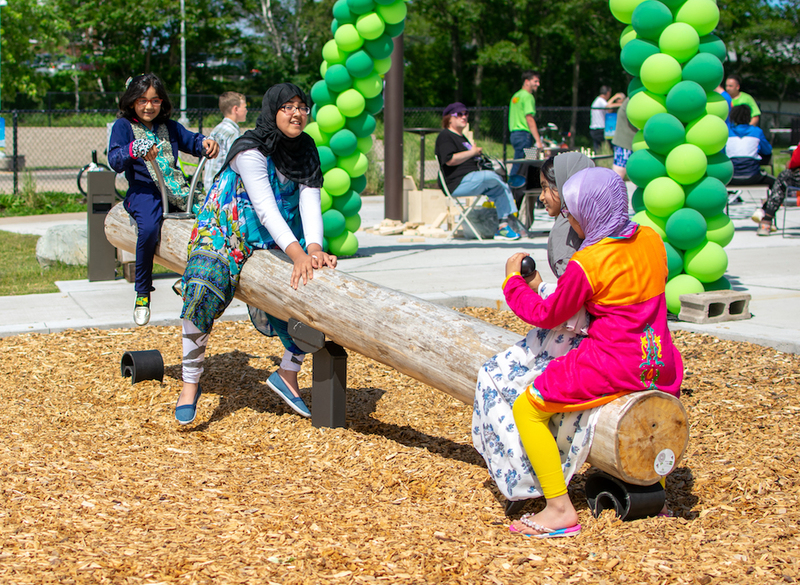 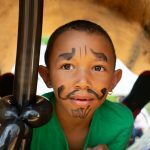 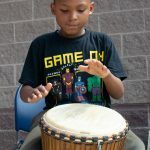 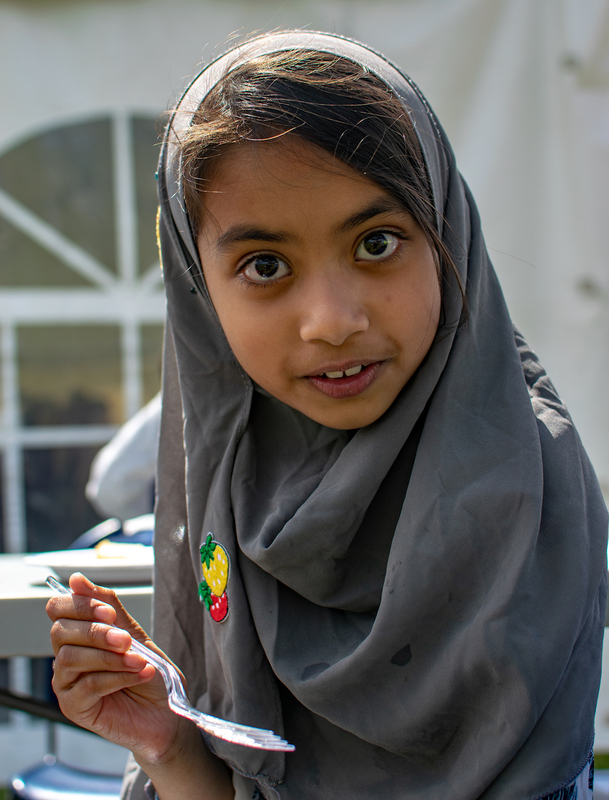 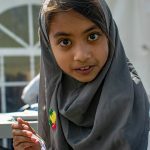 Interactive games, experiments, and workshops spilled across the fresh green space, and laughter could be heard all around. 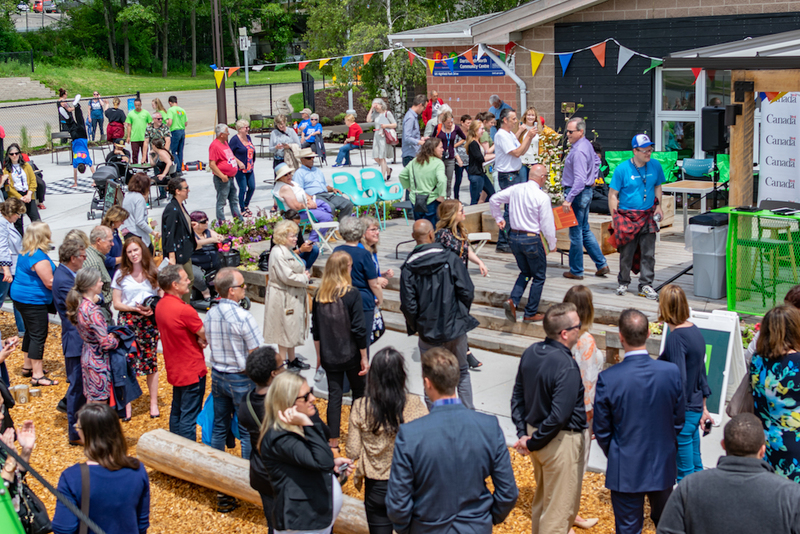 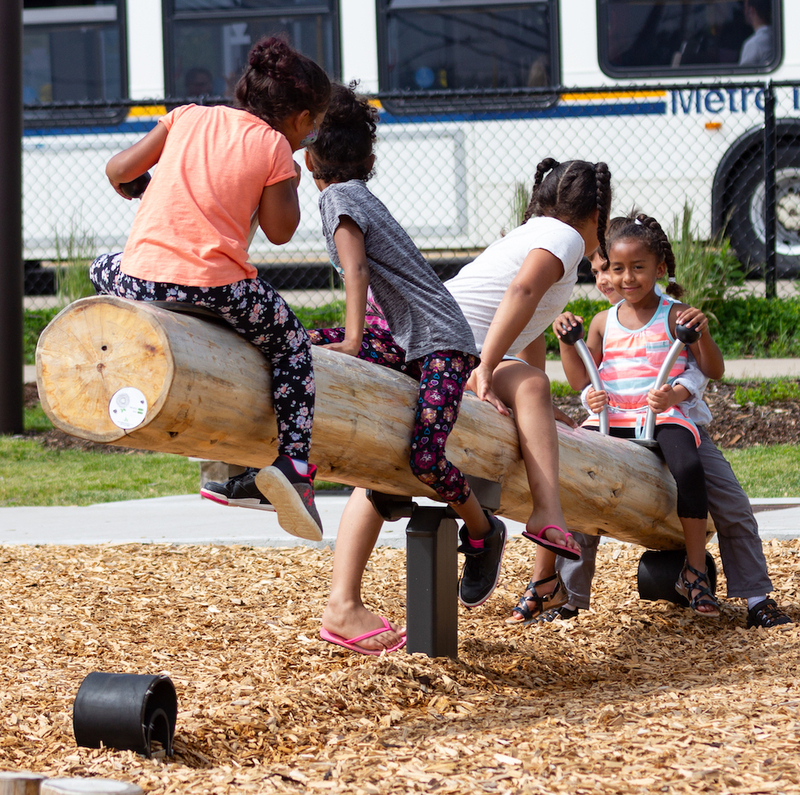 We were thrilled to be able to share this special day outdoors with our community, enjoying all the new features of this beautiful space and imagining all the ways it will come to life in the seasons to come. 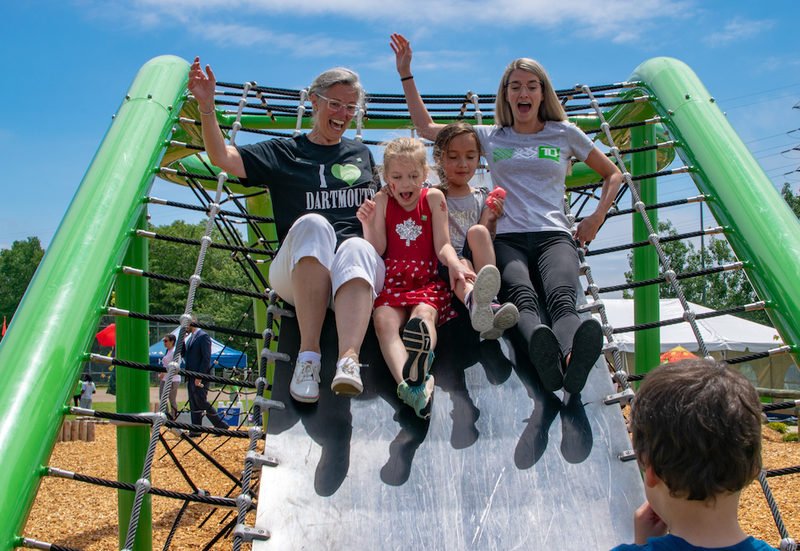 Climbing high at Dartmouth North. 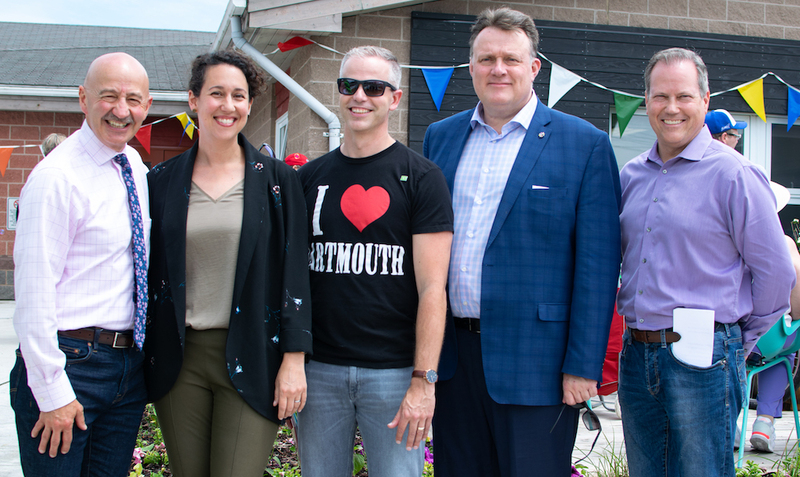 Our Dartmouth North Summer Celebration crowd. 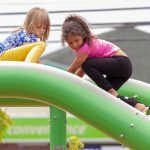 Sliding into a summer of fun! 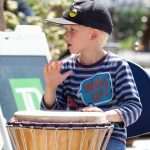 Drumming workshop with Andrew Dahms. 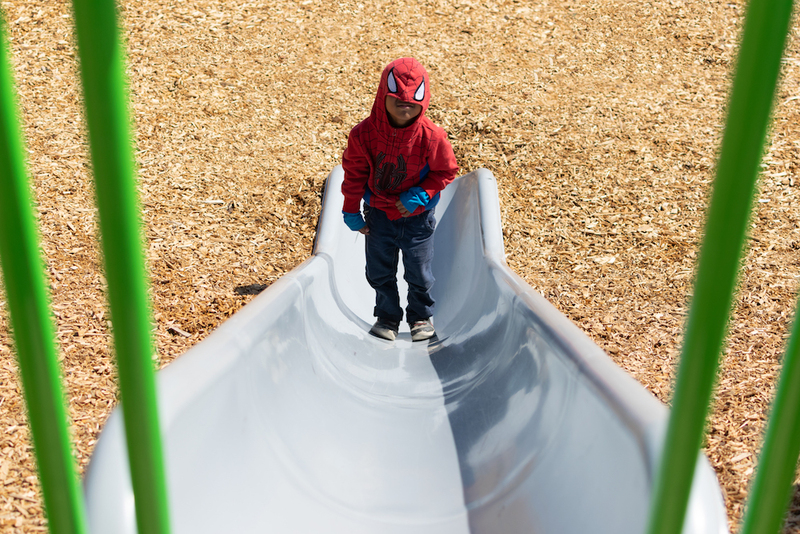 Even Spiderman showed up for our Summer Celebration. 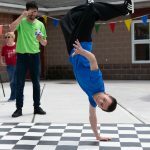 Break dancing in the great outdoors. 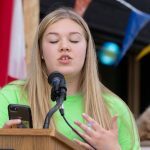 MP Darren Fisher brings greetings. 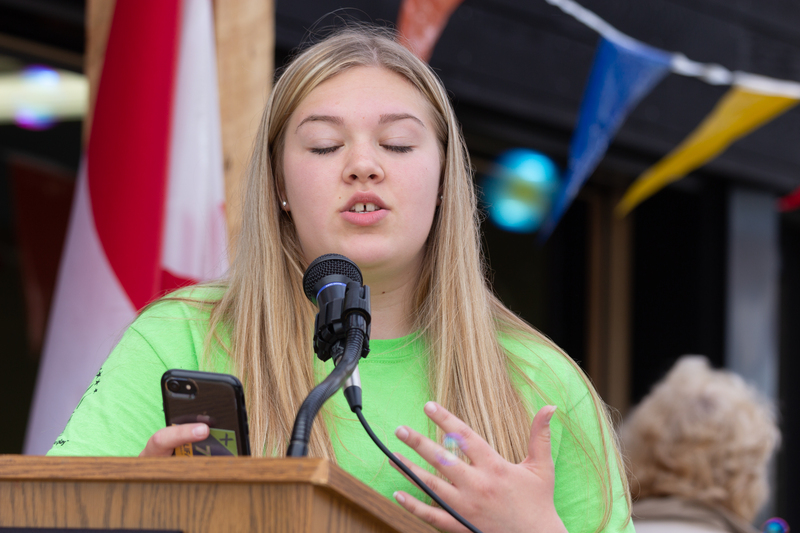 Kayley Dixon performs spoken word. 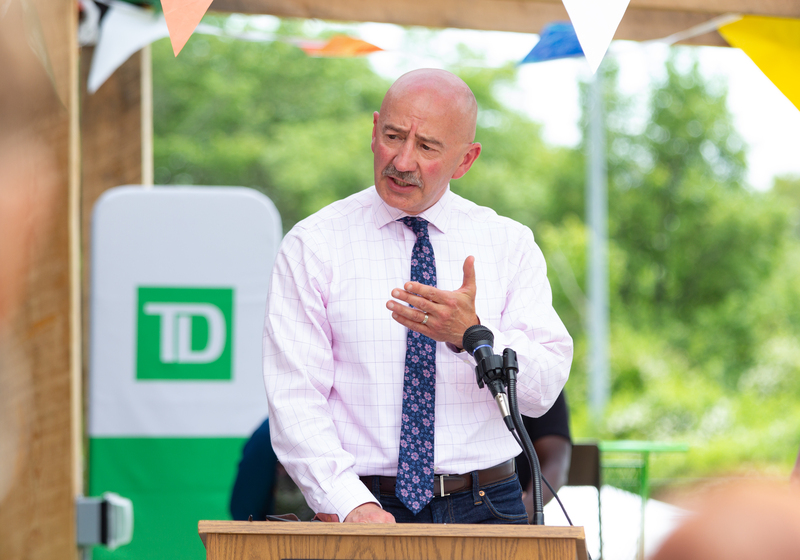 Councillor Tony Mancini brings greetings. 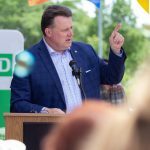 Mayor Mike Savage brings greetings. 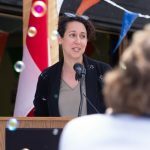 MLA Claudia Chender brings greetings on behalf of MLA Susan Leblanc. 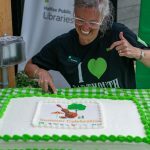 Dartmouth North Outdoor Library Summer Celebration. 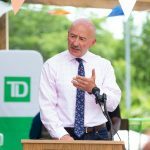 Senior VP Atlantic, Scott Belton, brings greetings from TD Bank Group. 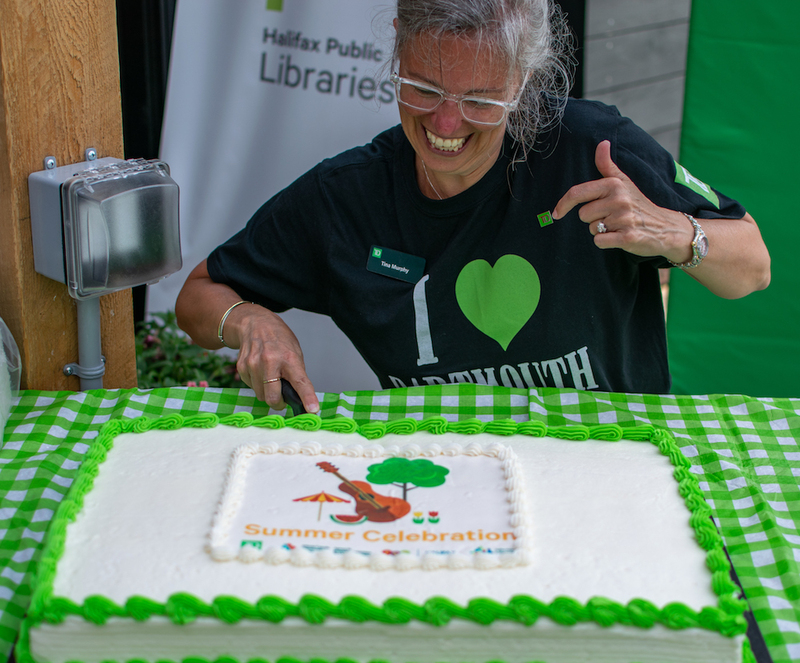 Celebrating summer at Dartmouth North. 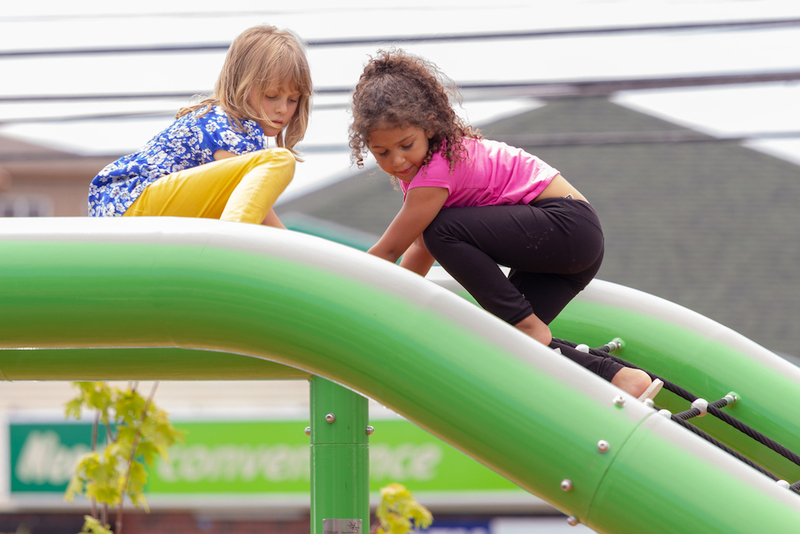 Sliding into a summer of fun. 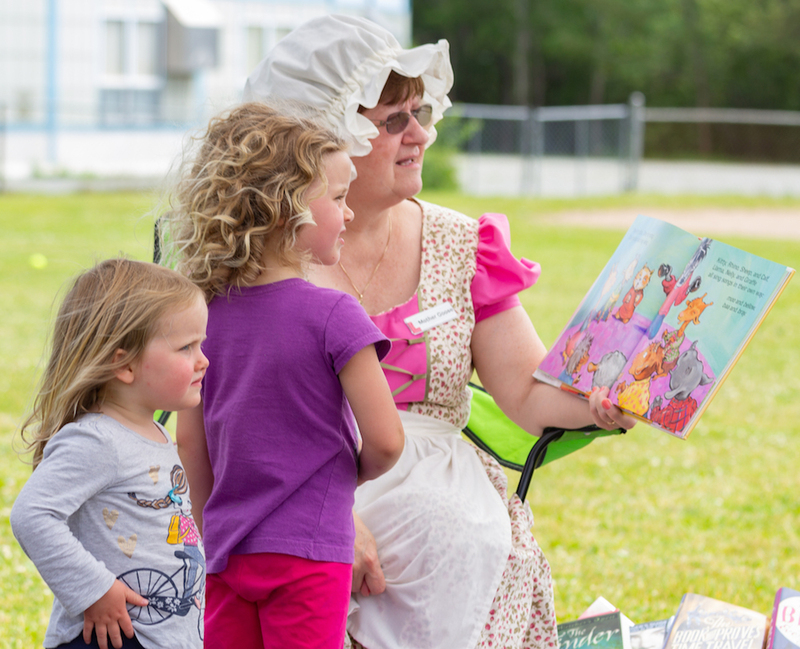 Reading in the great outdoors. 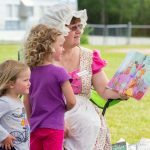 Reading in the great outdoors with Mother Goose.